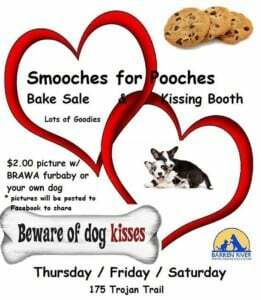 Kisses are $2 with your picture appearing on our Facebook page, you can get a kiss from a brawa furbaby or bring your own. There will be lots of goodies for sale as well. Share the love and purchase a heart for a shelter dog! 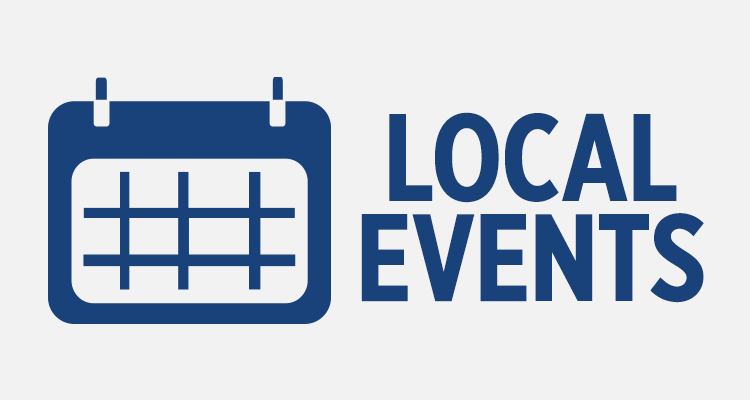 Hope to see you there all day Thursday Friday and Saturday.